Net Promoter Score Presentation — in Powerpoint, Keynote, and Google Slides. The Net Promoter Score (NPS) is the defacto KPI for any product that is customer-centric. Your NPS can make your Kano Diagram more accurate. 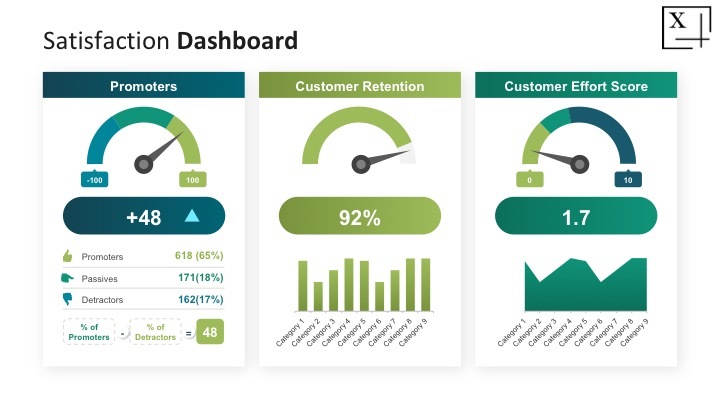 Save hours of work and use our free NPS presentation to report this KPI within your organization. Available in Powerpoint, Keynote, and Google Slides. Older PostBig & Clear Presentation — in Powerpoint, Keynote, and Google Slides.